Donations Tethys. 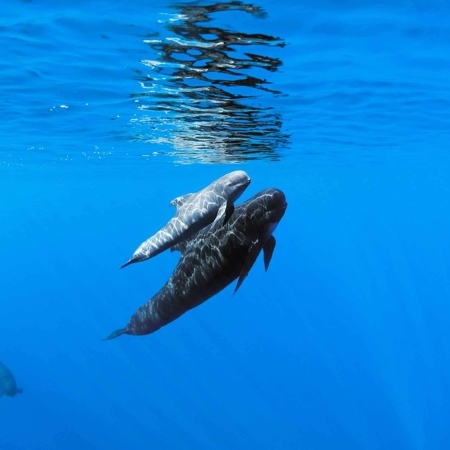 Support cetacean research with a charitable donation. 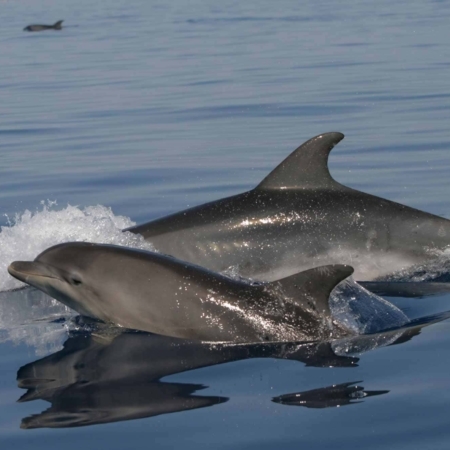 Your gift will help our research towards dolphins and whales’ conservation in the Mediterranean. 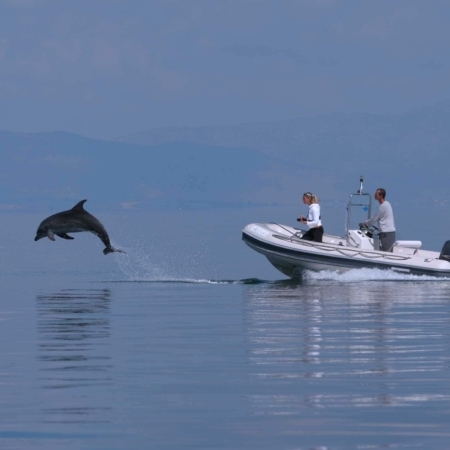 You can support either the institute’s general activities or one of the two long-term projects, Cetacean Sanctuary Research (CSR) in the N-W Mediterranean Sanctuary for cetaceans or the Ionian Dolphin Project (IDP) in Greece. In any case, thank you for your donation!